Olim & Associates has served our patients quality dental services in West Houston since 1983. 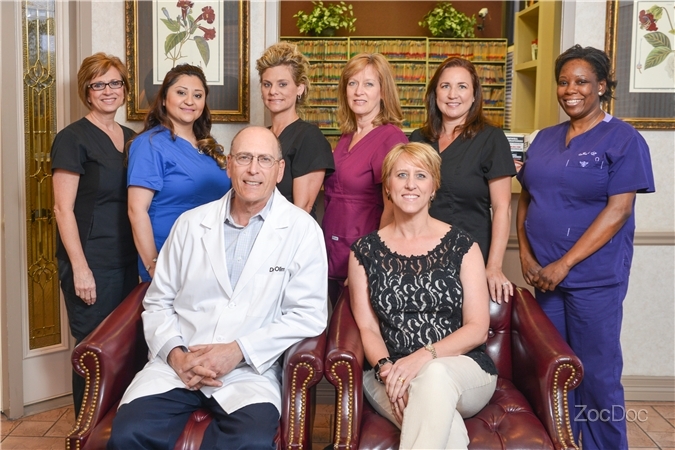 We are a leading provider of general dentistry and advanced cosmetic and oral surgeries in the Fry Road area of West Houston. We’ve created this facility for everyone – children, adults, seniors and the handicapped. We’ve included virtually all dental services in one convenient location. Care is provided by general dentists, hygienists and assistants. Do you want to get know a little more about Olim and Associates and our goals? Read our mission statement below. To be the best dental office on the West side of Houston by providing our complete attention to patient needs, desires, the services we perform and tailoring this to our patients’ financial ability to acquire the best services they select.